Square Dance Quilt Pattern by Missouri Star - Missouri Star Quilt Co. - Missouri Star Quilt Co.
You’ll be dancing with joy when you discover how quickly and easily this quilt is made. Joining 5” squares and 2.5” strips creates this graphic beauty. 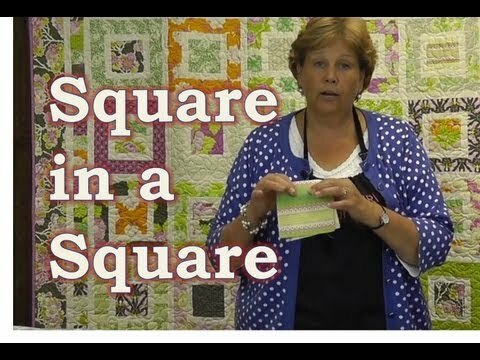 To learn how to easily construct this quilt block, watch our Quilt Snips Mini Tutorial. Finished size: 67.5" X 90.5"
Purple Tote Bag - I Quilt. What's Your Superpower?